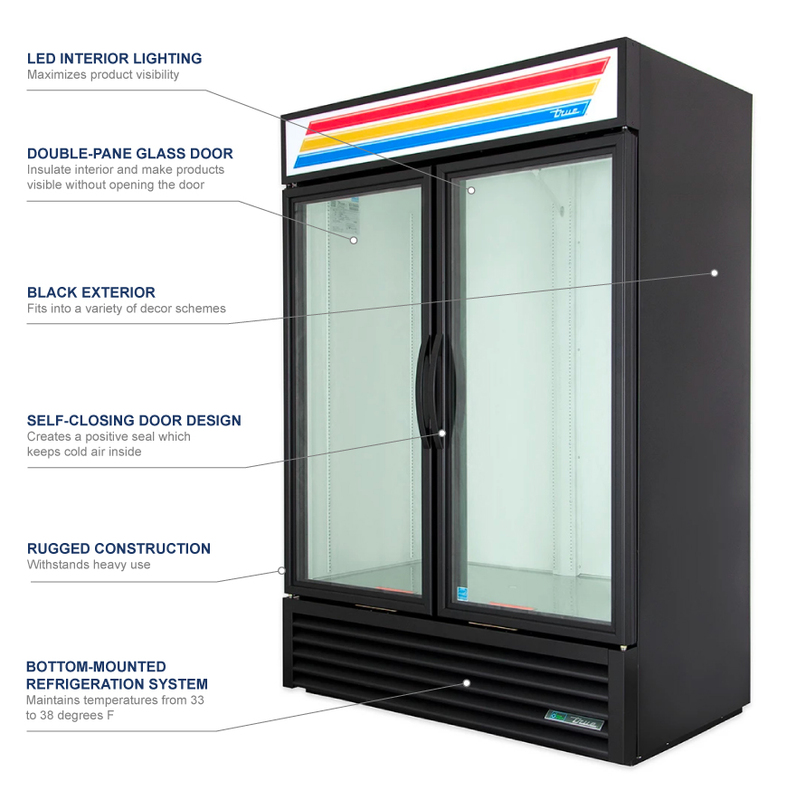 The True GDM-49-HC~TSL01 two-section glass door merchandiser is built with two swinging glass doors, each of which are constructed with double-pane, thermal-insulated glass that prevents heat from passing through to maintain energy efficiency. Each of these doors is fitted with an extruded, contoured handle that provides a comfortable grip so that they open smoothly when a customer or operator needs to reach the contents. Magnetic door gaskets prevent cold air from escaping the cabinet and can be removed for cleaning and replacement. The condensing unit is mounted in the bottom of the unit, a setup that enables critical components to operate in the coolest, most grease-free part of the kitchen to prevent premature failure. 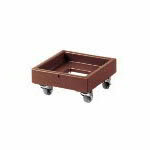 This design also lifts the merchandiser's bottom shelf off the ground so that items are within customers' reach. 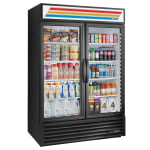 The True GDM-49-HC~TSL01 black merchandiser's capillary tube system maintains temperatures from 33 to 38 degrees Fahrenheit, which is the optimal range to keep chilled food fresh and safe. 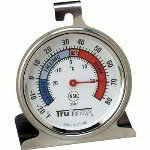 Environmentally friendly R290 hydrocarbon refrigerant keeps these temperatures cool. Since the evaporator and condenser fan motors provide high-volume airflow, less heat is produced and less energy is consumed. To learn more about glass door merchandisers, take a look at this refrigerated display case guide. 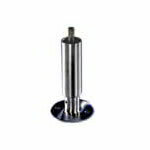 "Using in camp store Very impressed with the quality. 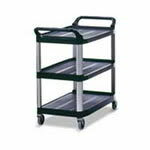 Heavy duty shelving easily installed with plenty of room. Looking for bottle lane orgamiz..."
"Using in camp store Very impressed with the quality. 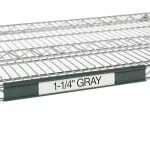 Heavy duty shelving easily installed with plenty of room. Looking for bottle lane orgamizers for this model."